After dropping numerous tracks over the last couple of months, Killy Shoot has finally dropped his mixtape. Killy is throwback to 90s gritty east coast rap and you can tell the influence in his music. I have come to really appreciate and respect the raw and gritty style Killy brings, coming out of Worcester, he paints vivid pictures of the city with clever wordplay and dark imagery. 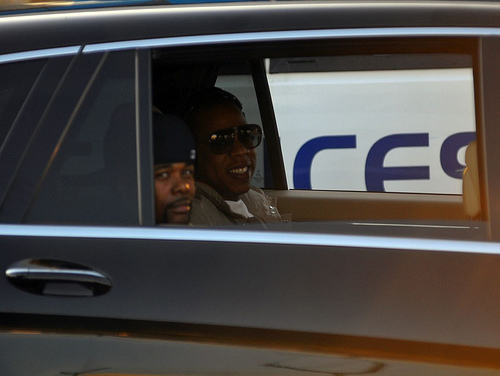 Some of the bangers off the album are Fishscale, Respect, On The Run (remix) and Gold Teeth. This dude just sounds so 90s, show support and give it a listen, he definitely is putting in work outta New England. Lil Kim goes at Nicki Minaj in her new video for Black Friday. 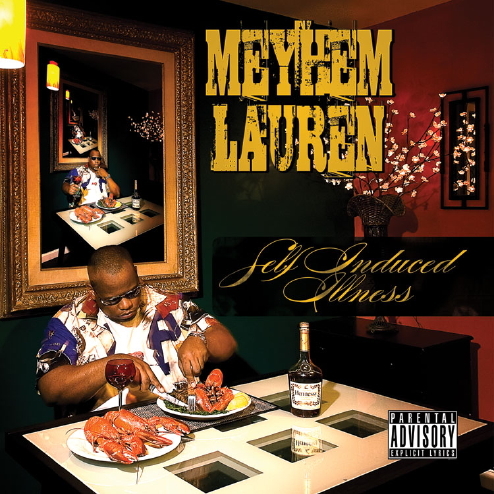 New video from Meyhem Lauren & Maffew Ragazino for the Shakim Allah produced Even More Butter, definately one of the best joints I’ve heard in a minute. 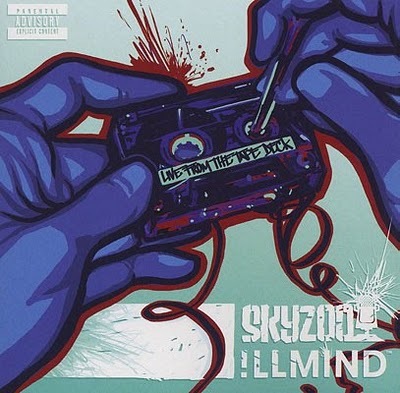 Another dope video from Skyzoo & !llmind’s classic Live From The Tape Deck, this one is for #AllAboutThat, definately check out this album if you haven’t yet. 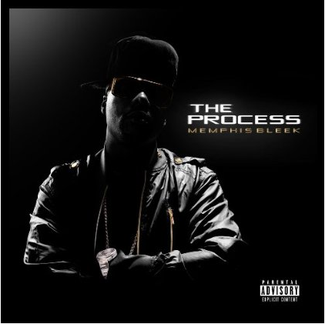 New video from Memphis Bleek for Laced Up off of his Free Food mixtape, lookout for Bleek’s upcoming album The Process dropping real soon. 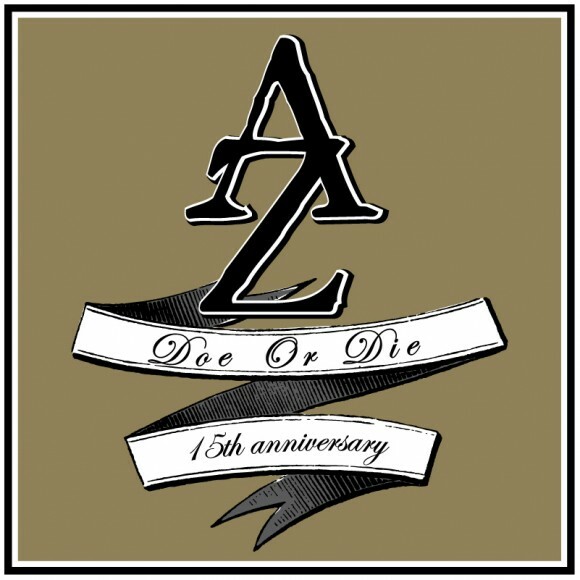 New video from AZ for The Calm produced by Statik Selektah off of his Doe or Die 15th Anniversary album. 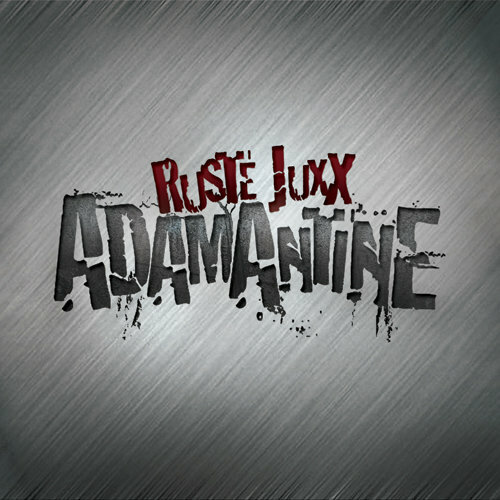 New video from Rustee Juxx for Music To My Earz featuring Skyzoo off of his album enirely produced by Endemic, Adamantine.